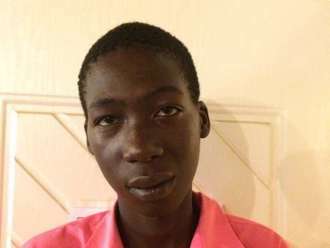 Hayes joined Watsi on August 14th, 2016. Two years ago, Hayes became the 2133rd member to automatically support a new Watsi patient every month. Since then, 2,953 more people have become monthly donors! Hayes' most recent donation traveled 8,500 miles to support Lekishon, a baby from Kenya, to fund brain surgery. Hayes has funded healthcare for 38 patients in 11 countries. Maureen is an infant from Kenya. She is the youngest of three children. Her family resides in the central region of Kenya. 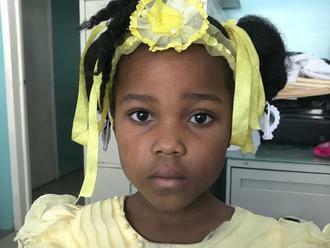 Maureen has been diagnosed with hydrocephalus, a condition in which excess cerebrospinal fluid accumulates in the brain and increases intracranial pressure. As a result of her condition, Maureen has been experiencing an increasing head circumference. Without treatment, Maureen will experience severe physical and developmental delays. 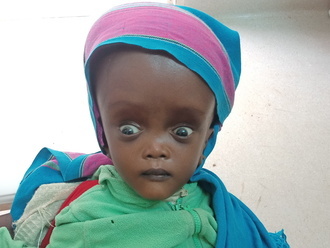 Our medical partner, African Mission Healthcare Foundation, is requesting $685 to cover the cost of surgery for Maureen that will treat her hydrocephalus. The procedure is scheduled to take place on January 15 and will drain the excess fluid from Maureen's brain. This will reduce intracranial pressure and greatly improve her quality of life. 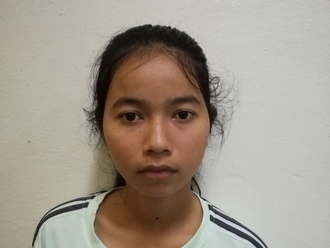 With proper treatment, Maureen will hopefully develop into a strong, healthy young girl. “Her siblings call every day to ask when I am taking their sister home,” shares Maureen’s mother. Yeang is a rice farmer from Cambodia. She has two daughters, two sons, and ten grandchildren. She enjoys listening to monks pray on the radio. 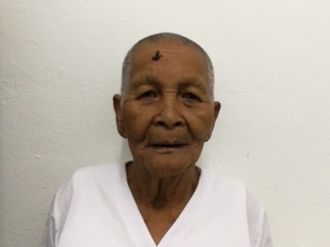 Seven years ago, Yeang developed a cataract in each eye, causing her blurry vision, photophobia, and tearing. She has difficulty seeing things clearly, recognizing faces, and going anywhere outside. When Yeang learned about our medical partner, Children's Surgical Centre, she traveled for five hours seeking treatment. On November 5, doctors will perform a small incision cataract surgery and an intraocular lens implant in each eye. After recovery, she will be able to see clearly. Now, she needs help to fund this $398 procedure. 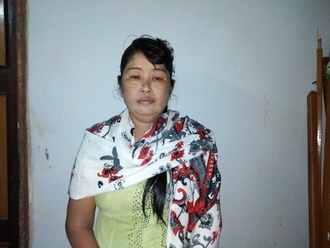 Her son says, "I hope my mom can see better after the operation and be independent again." 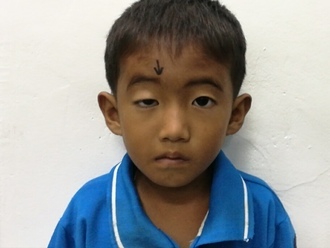 Ratanak is a five-year-old boy from Cambodia. He is an only child. He likes to drink soda. Ratanak has ptosis in his right eye. Ptosis occurs when the eyelid droops over the eye. He has difficulty seeing. Ratanak traveled to our medical partner's care center to receive treatment. On October 01, surgeons at our medical partner, Children's Surgical Centre (CSC), will perform an eyelid correction procedure to improve his vision. Now, Ratanak needs help to raise $292 to fund this procedure. His mother says, "I feel unhappy that my son has vision problems and I hope that my son's eye looks very good after surgery."